A quick guide to reason. 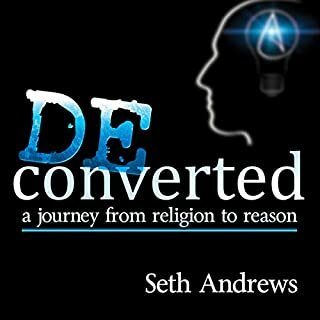 What did you love best about Deconverted? Do you believe? Did you believe? Do you have questions? This book is a firecracker in the middle of a sleeping flock, a shot in the arm of 'new' atheism. Accessible and comprehensive, entertaining and informative, fun and sincere, Seth's book yells 'Wake up and smell the cheese people'. The litany of bible atrocities. A lot of laughs, facepalms, sighs and 'amen's! Can you 'read' this, comprehend it, study its references and still believe? I love this narrator, Bryce Courtenay and these characters, I drive slower just so I can keep on listening. Although I think number two is more of a link than a stand alone story, I absolutely love these characters and couldn't wait to see what happened to them. You can not help learning something from this excellently researched series. Book two is lighter than book one and more predictable but equally as absorbing. 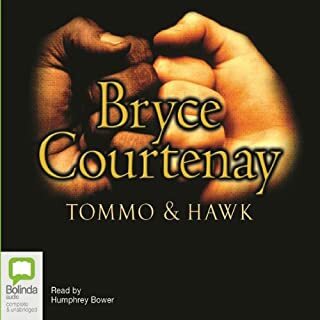 Thanks Mr Courtenay and a big congratulations for the brilliant narration of Humphrey Bower. Yes, yes, yes. 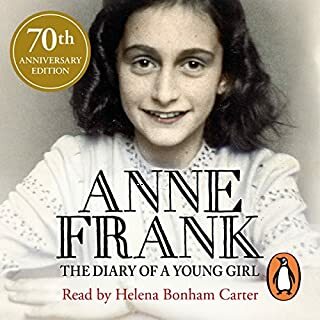 It is a fabulous example of the value of a deep education, an insight into a brilliant mind and an honest walk in the shoes of a less than perfect but incredibly timely, talents, fortunate and authentic individual. What was one of the most memorable moments of Hitch-22? There are numerous memorable moments but I would choose Hitch's narrative of the funeral of Mark Daily as one that has securely implanted itself in my mind. His vivid description of the approach to Malta with his mother as a child. 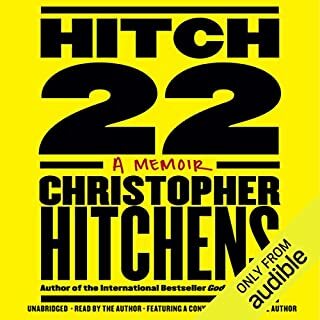 Hitch22 - erudite, eloquent and honest - the powerful life of an idealist. In writing this review I am concerned that my feeble abilities may reflect poorly upon the subject. Hitch 22 is worth 'reading' even if the person or topic does not interest you purely for the quality of the writing. I normally listen to books on 2 or 3 times normal speed, Hitch packs so much content and meaning into each sentence that I had to listen to this, at least the first time, at normal speed and replay sections just to hear it again for deep effect. Hitch narrated with presence and sincerity. By listening to this book as opposed to reading it I feel I gained another dimension of or connection to who he was. This is a unique method of leaving your mark on the world and mark well worth the leaving. Well lived Hitch.